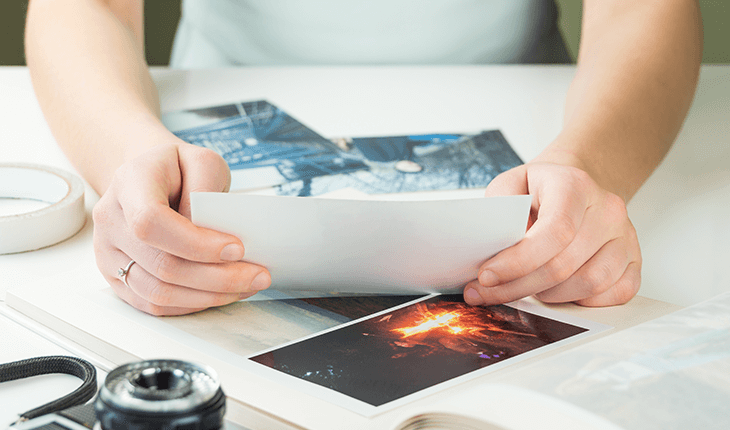 You can order prints from your computer, tablet or phone , and select the images directly from your Facebook, Instagram, Flickr, Picasa, Dropbox, Box, Google Drive, Gmail, One Drive and more!. When selecting a size for your prints, be sure to check how the image will be cropped by clicking on the Crop/Edit link. 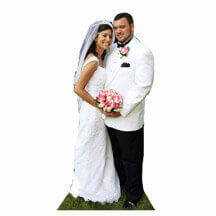 Selecting a print size that has a different aspect ratio than your image file will result in your photo being cropped. Look before you send it; we don't want to have to make a cropping decision for you! iPHONES, ANDROID PHONES AND TABLETS - You will automatically be directed to our Fromex Mobile website for easy print ordering directly from your mobile device. COLOR PRINTS - Order any size color prints from wallets to 12" x 36" on glossy or matte photo paper. BORDERS - In addition to white borders and borderless prints, we offer six other border types on color prints (see Borders). BLACK & WHITE - Order True B&W prints from wallets to 10" x 15" on glossy or pearl Ilford B&W silver gelatin photo paper. Also check out our Fromex True B&W Website. 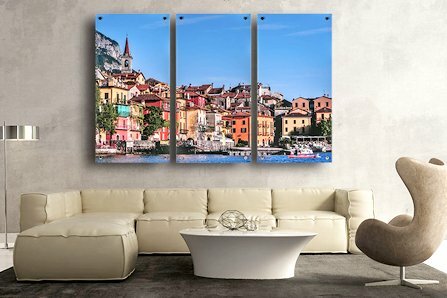 WIDE FORMAT PRINTS, CANVAS, LIFE-SIZE CUTOUTS, MUSEUM BOARDS, ALUMINUM & ACRYLIC - Order prints, canvas, aluminum and acrylic to 40" x 60", cutouts up to eight feet tall, bamboo museum board print mounting and stunning acrylic blocks in standard sizes. DELIVERY - Local Southern California customers can pick up in our lab in Signal Hill. Not local? You can pay online with PayPal or have us call you for credit card information. We usually ship the same day or next day by either USPS 1st Class/Priority Mail ($7.50) for delivery in 2-4 days, or offer USPS Express Mail ($27.50) for delivery in 1-2 days. More precise turnaround times will be listed on your order confirmation email.